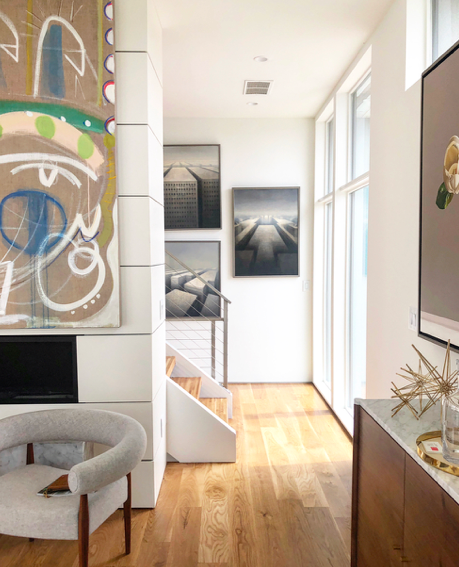 For all of our clients, whether a private buyer, interior designer, or a corporate collector, we offer comprehensive art consulting services to take a project from start to finish. 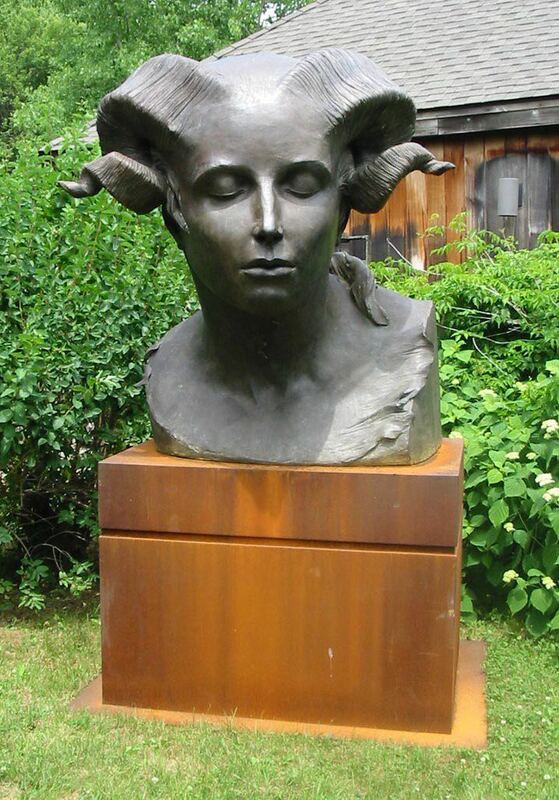 These services include assistance with art inspiration, selection, framing, and installation. First, we will send you options of available works based on your taste, interests, and budget. From there, we can guide you through processes like commissioning a work or selecting from frame options. 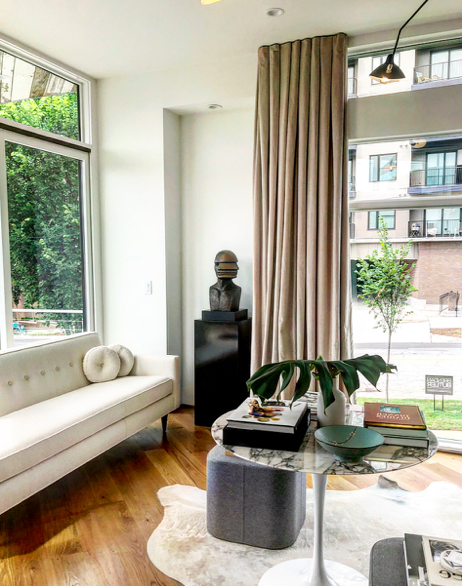 For local projects, we will consult with you on site, advising on everything from aesthetic details like lighting and framing; to nitty gritty aspects like hardware and installation. For those who are interested in building an art collection from scratch or expanding an existing collection, we can offer expert guidance and advice. We represent artists who vary widely between media, style, and price; so we are well-equipped to tailor our recommendations according to your interests, preferred style, space and budget. Additionally, we can advise regarding art as an investment, and work that will stand the test of time. Our passion ultimately lies in connecting people with works of art that they will cherish and helping develop collections that bring joy to peoples’ lives. We welcome the opportunity to work with interior designers and architects on both large-scale and small-scale projects. 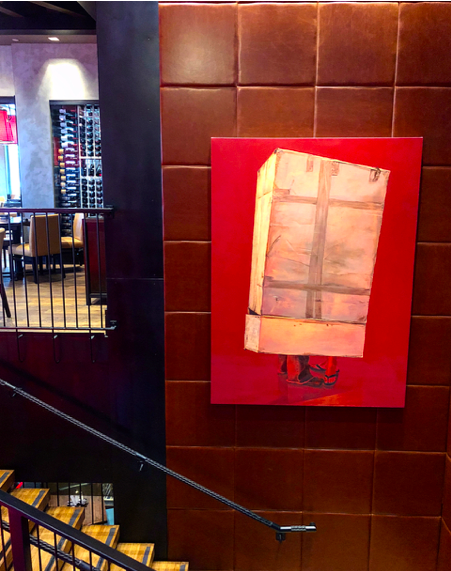 Whether you’re looking for a monumental work for a client’s office lobby or the perfect piece for a private home, we have the resources to find art that complements and enhances a beautifully designed space. We also offer generous trade discounts and consulting services that streamline the art selection process for our industry clients. 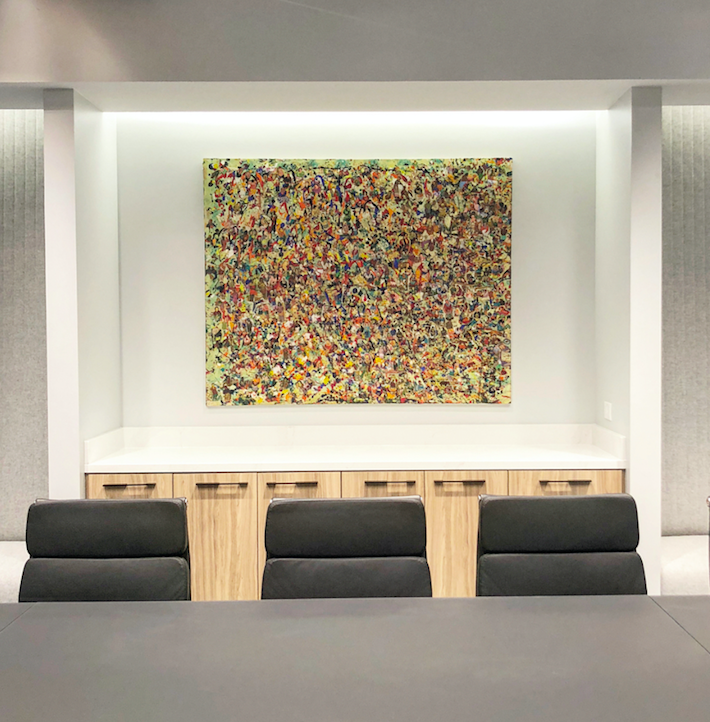 A corporate art collection serves many purposes, from communicating a company’s brand and vision, to enhancing office culture and encouraging employees to think creatively. We believe that beautiful works of art reflect an investment in the people who work for you, and we welcome the opportunity to help bring your vision to life. 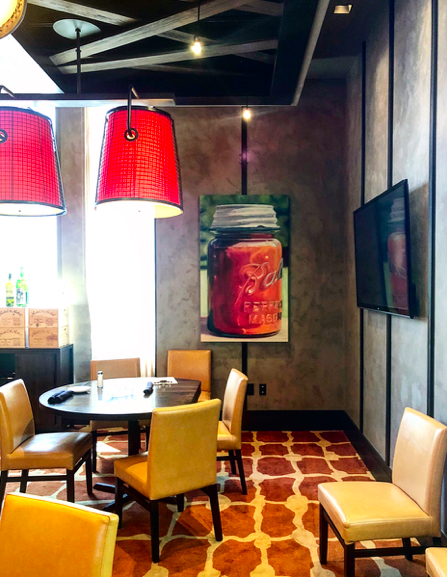 Past corporate clients include Coca Cola, Del Frisco’s Restaurant Group, RADCO, Cushman & Wakefield, Pollack Shores, ING, Ackerman Security, and the Atlanta Silverbacks.